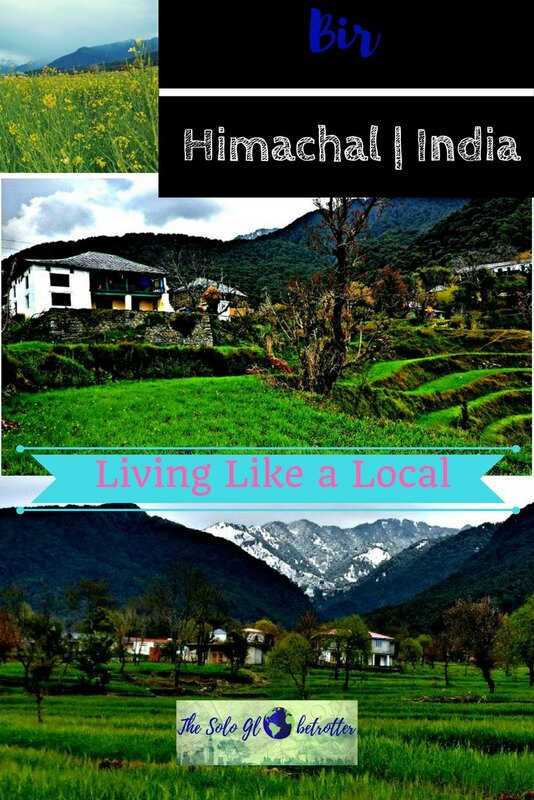 While the abode of the Dalai Lama and the place to the prettiest stadium of India, Mcleod Ganj and Dharamshala have moved on from being offbeat destinations to become extremely commercial places, Himachal still has managed to hide away many villages in its lap, from the prying eyes of urbanisation and mainstream tourism. 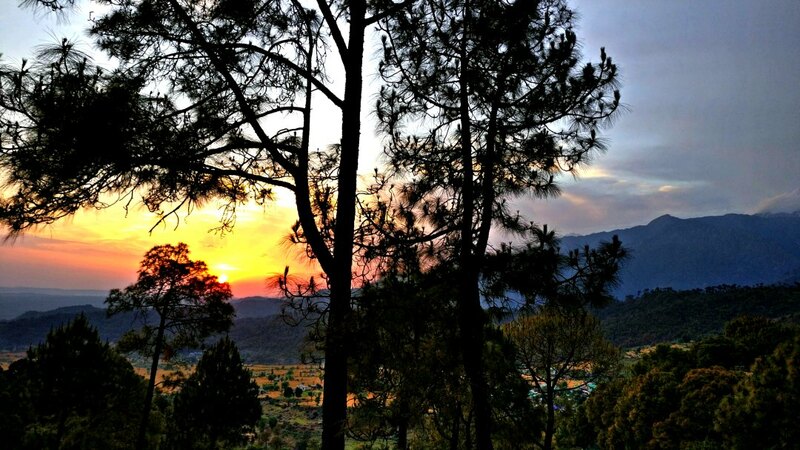 One such destination is Bir Billing, located in the magnificent Kangra valley. Although not entirely offbeat today, this tiny hamlet beckons the wanderlust struck souls to its tranquil haven to offer its dose of sheer natural beauty and peace. To me, Bir became more than a village, above a destination that gave me experiences. If Bir were a person, I can fully vouch that I met one of my best friends for life! I was drawn by the vibes of Bir from the moment I stepped in. The initial infatuation turned into a deep everlasting love over time. 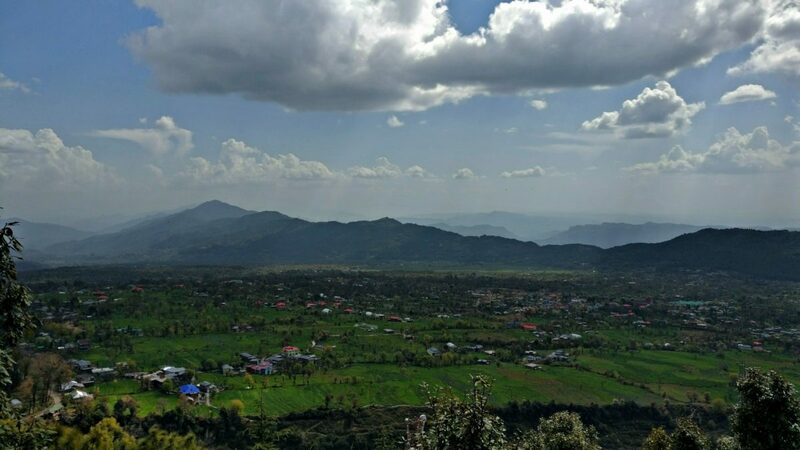 So much that my maiden trip to Himachal that was supposed to end for 5 weeks got extended by 2 more weeks making it a fabulous 7 weeks in the land of Gods, Dev Bhoomi Himachal. Bir Billing is the official paragliding capital of India, also the major reason why it basically draws hundreds of adventure seekers. In fact, during my volunteering, I was surprised to find more than half of the people arriving just for that from India and abroad. I felt that these people missed out on the true essence of Bir. A few of them got what I meant. Some smiled at my answer, maybe because I was sounding a bit poetic. Many said they didn’t have time and returned disappointed. 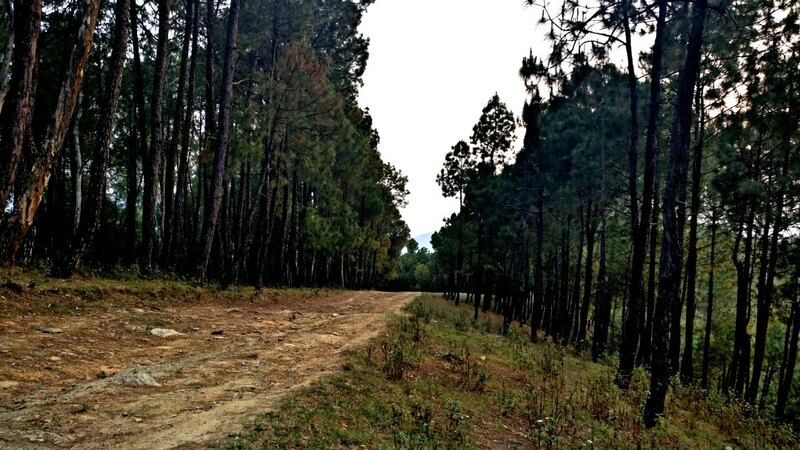 Trust me, I’m not exaggerating or being poetic, but Bir is exactly the place that you imagine it to be – no traffic, very little signs of urbanization, lots of nature and few people around you. 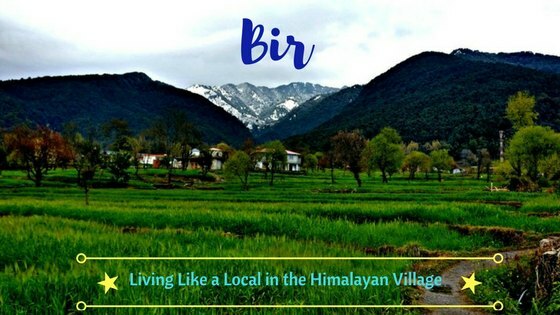 Bir is a village that is as traditional as you can imagine yet with an excellent internet connection and connectivity to the other towns. 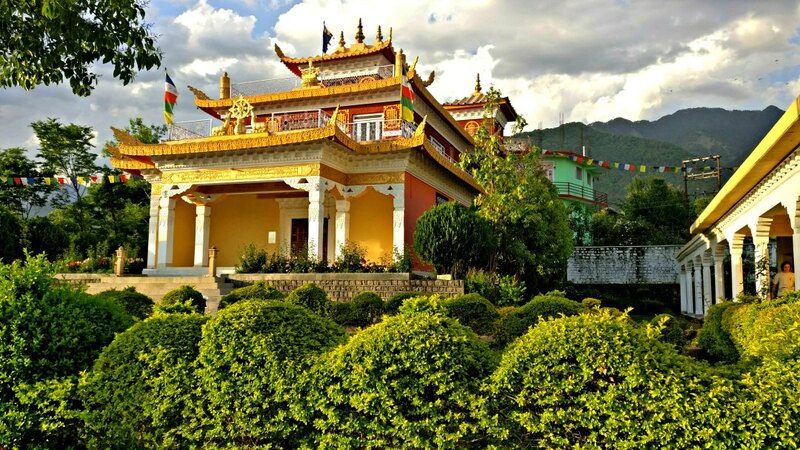 If you still insist on seeing places, the vibrant monasteries evoking a sense of peace will keep you occupied. 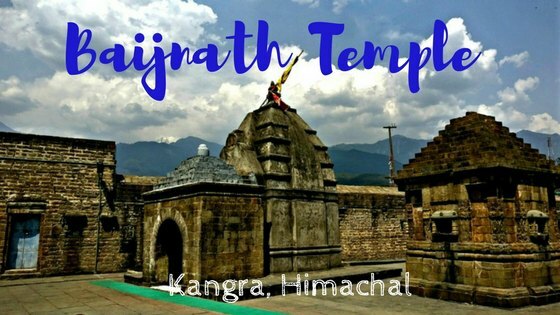 I did explore the monasteries in and around Bir Billing area, and a few of them were my frequent hangouts during my stay at Himachal. Why is Bir Billing perfect for Solo Travelers? If you are a solo traveler, you should put Bir Billing on your list without thinking twice. Because technically you’ll not be traveling alone as it often happens with solo traveling. 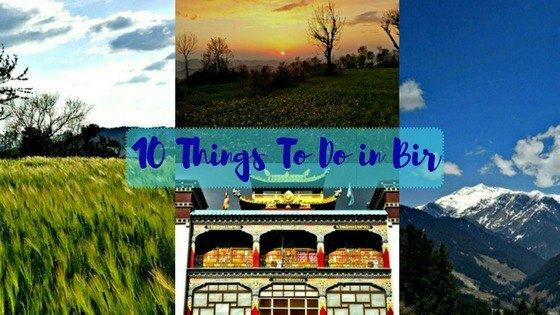 As Bir is a small town, you’ll likely bump into a lot of travelers. 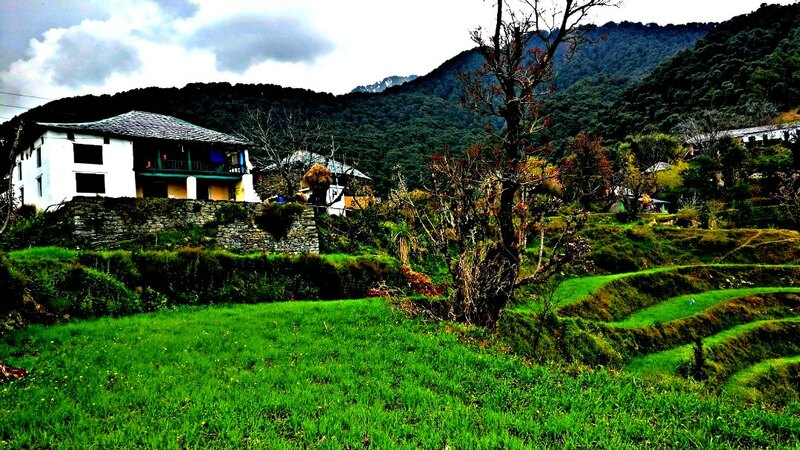 Be assured about it especially, if you stay at Zostel, which actually sees a lot of solo travelers going out together. Although you can have fun, don’t expect a happening nightlife, as most cafes close early at night. Traffic jams like this can happen a lot! Even if you don’t meet anybody (which is obviously very unlikely), you can travel in peace on your own. 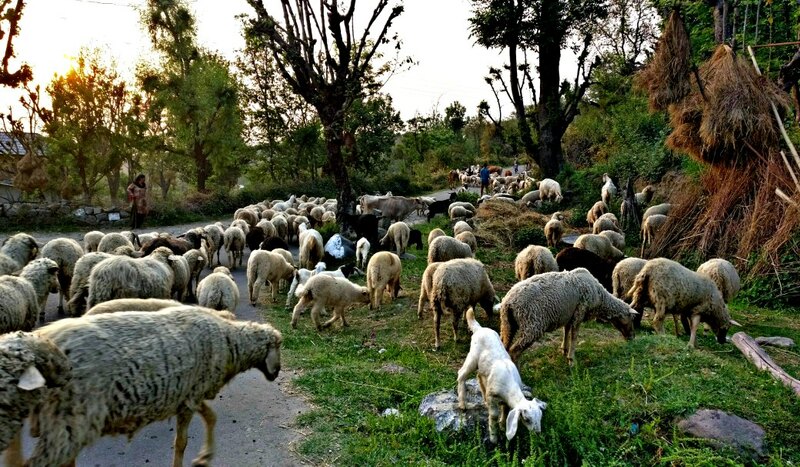 You don’t have to worry about your safety at all because Himachal is home to some of the nicest people! 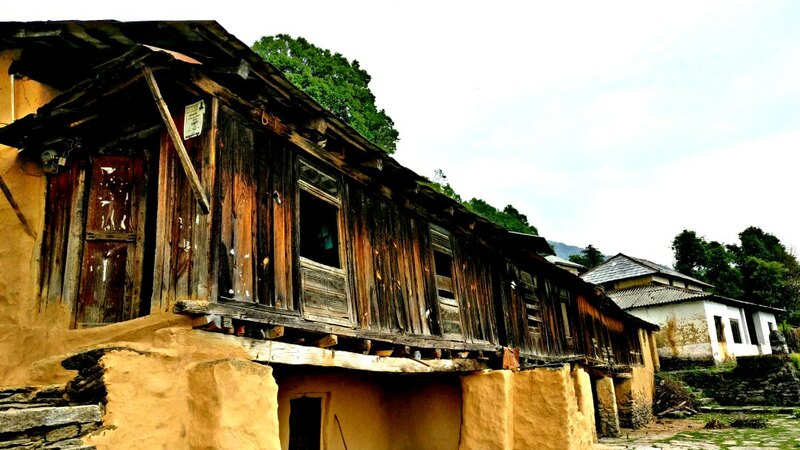 As I stayed for weeks, I got a chance to live like a local, connecting not only with people but the places as well. It is surely one of those times of my life that would stay with me for long!